It’s that time of year again, the time to display a 10-ft tall tree in your family room that you slowly watch die over the holiday season. Nevertheless, I am not by any means suggesting you not go out and purchase a tree; it is the center point of Christmas decorations and makes a home feel complete this time of year. However, if you are a member of the green party, have allergies, or just hate Christmas, you may consider putting up an artificial tree. And if you do prefer these hideous monstrosities made out of melted water bottles and trash bags, please stop reading this now. Nevertheless if you are a considering putting out a real tree this year, here are a few considerations to take into mind. Type of Tree- Nowadays you are spoiled for choice and variety of tree. 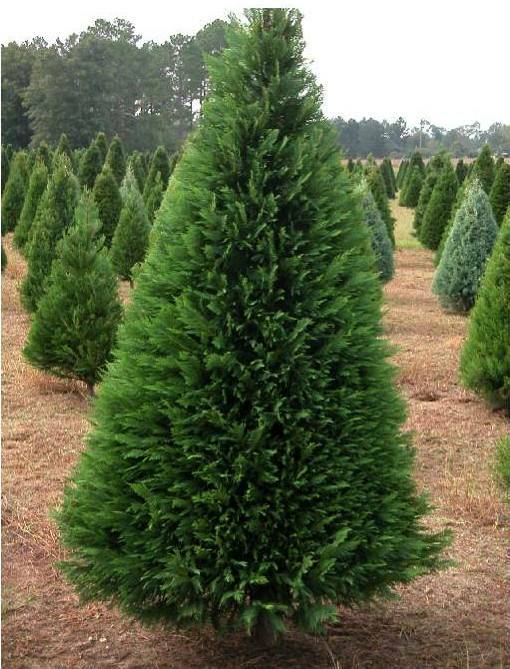 The most popular species of tree being Fir trees (including Frasier Fir, Balsam Fir, and Douglas Fir), these trees are known for their rich pine scent, and needles that rarely fall; however, their flimsy branches make them worse for hanging heavy ornaments. Scotch Pines, also a very popular tree, is prized for its long lasting scent, and it holds needles well, but it’s more dull color and commonly crooked trunks makes them less visually appealing. Finally, if you are looking to support a local tree farm, the Leyland Cypress is grown in Louisiana and throughout the Southeast. Due to the proximity to the farm makes these trees fresher and therefore longer lasting, but the more fine and thin branches make them not as ideal for ornament hanging. Size of Tree- If you would like the tallest tree your living room will fit, it is generally a good idea to buy a tree that is at least six inches shorter than your ceiling in order to take into account tree stand and rough measurements of the tree. If you do plan on getting a taller tree this year, consider the increase in lights necessary, as well as the greater width. 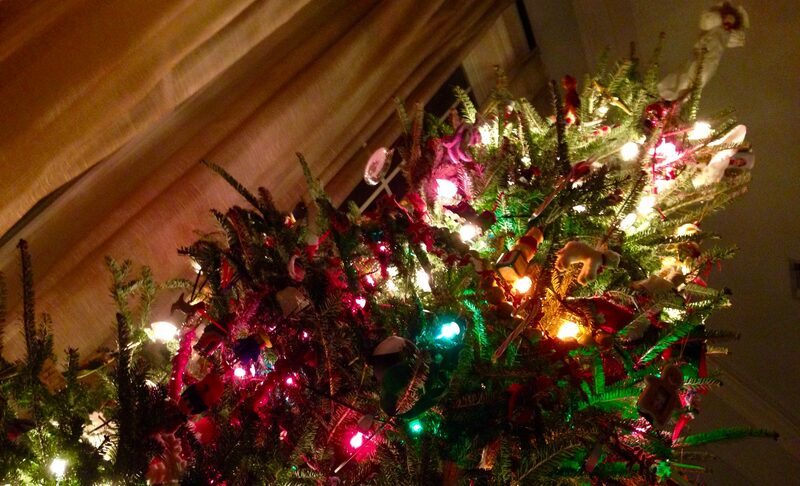 For example, a 10-ft tree vs. an 8-ft tree needs 20-30 % more lights, on average. Delivery or Not- In theory, the idea of a 15-year-old kid strapping a 12-ft tree to your Honda Odysseys roof rack with only twine seems like a perfectly sane idea. However, I speak from personal experience that it’s not as fun to watch your Christmas tree fly off the roof into traffic. Therefore, I suggest delivery.